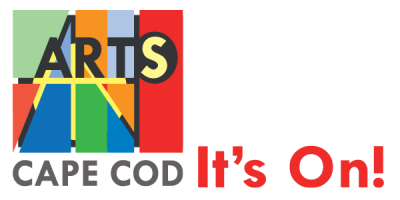 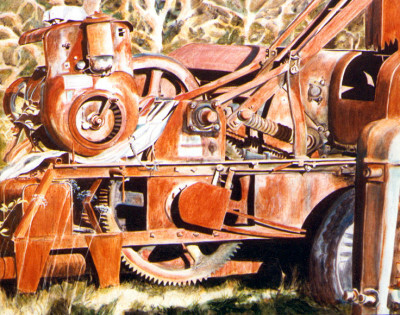 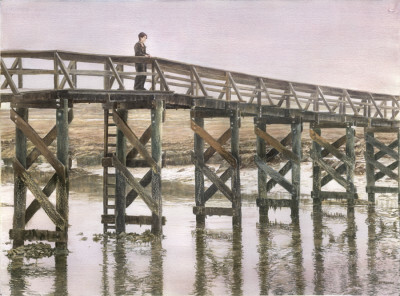 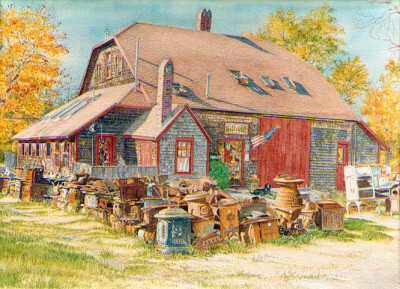 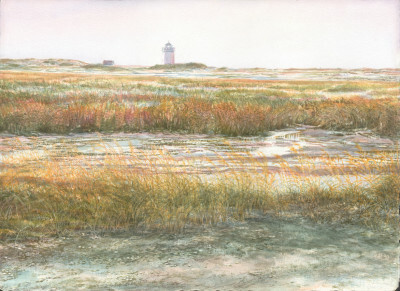 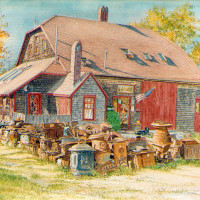 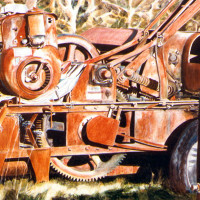 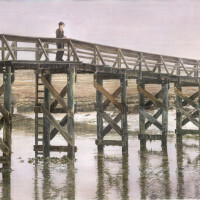 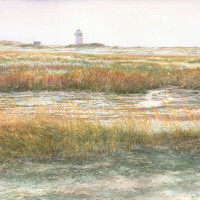 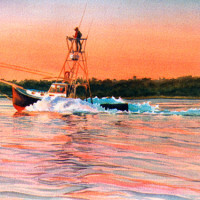 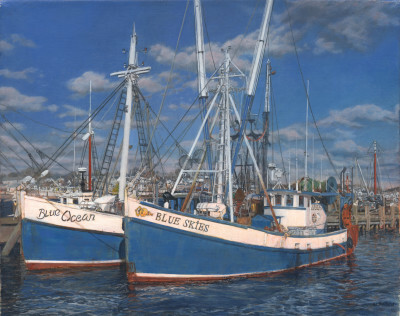 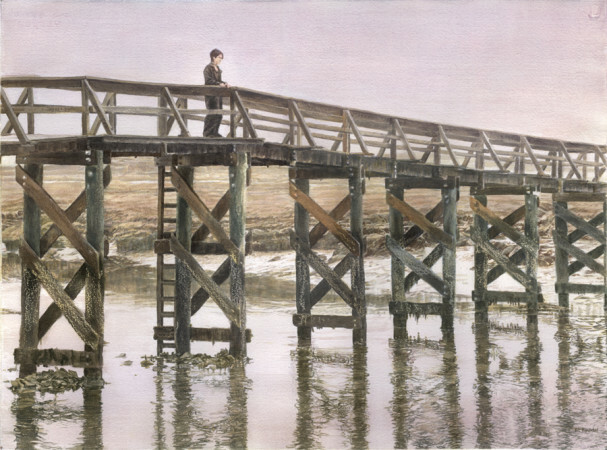 Professional Full-Time Artist, Published Illustrator and Multi-faceted Creator, Brenda L. Bechtel paints in oil, watercolour, pastel, acrylic and pen & ink to convey the varied nuances of land, sea, dunes, as well as the historically relevant architecture of Cape Cod,the contiguous United States and beyond. 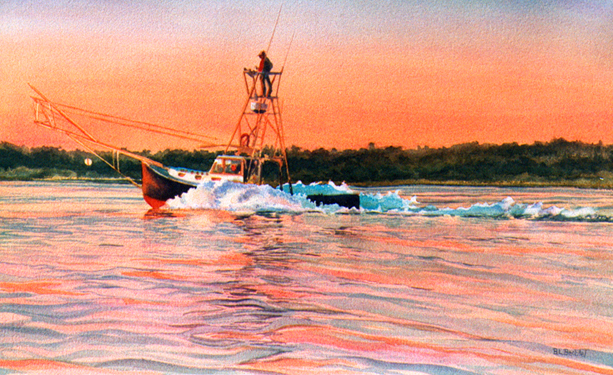 The resulting images express Passion with masterly attention to Color, Detail and Design. Most significantly, they communicate a purposeful resonation of serene beauty, inspiration, and revered respect for Historical preservation.